We are pleased to provide online financing options from ePay to make it easier to obtain the money you need to pay your legal fees. Just click the link below or give us a call to set up an appointment with one of our attorneys. Dummit Fradin now has some great online financing options to help you get the representation you deserve with payments you can afford. Legal fees can stress the family budget and make it difficult to obtain quality legal representation. While some clients have money saved for emergencies, such as an unexpected legal case, many do not. In an effort to help more people afford the best legal representation, Dummit Fradin now has a relationship with ePay Management, which will allow our clients to seek outside third-party financing of legal fees!!! What do I need to do in order be approved? ePay Management provides a multi-lender platform that delivers financing offers direct to you for up to $40,000. They approve individuals with credit scores as low as 600 and offer terms up to 60 months – with rates from 5.99% to 35.99%, subject to income & credit. For many clients, this can result in low monthly payments, even on cases involving relatively substantial legal fees. Funds come directly to you so you can pay the balance of your legal fees and have the representation you need and deserve for a payment you can afford! Once you receive the funds, you can then pay the agreed upon legal fees to Dummit Fradin. 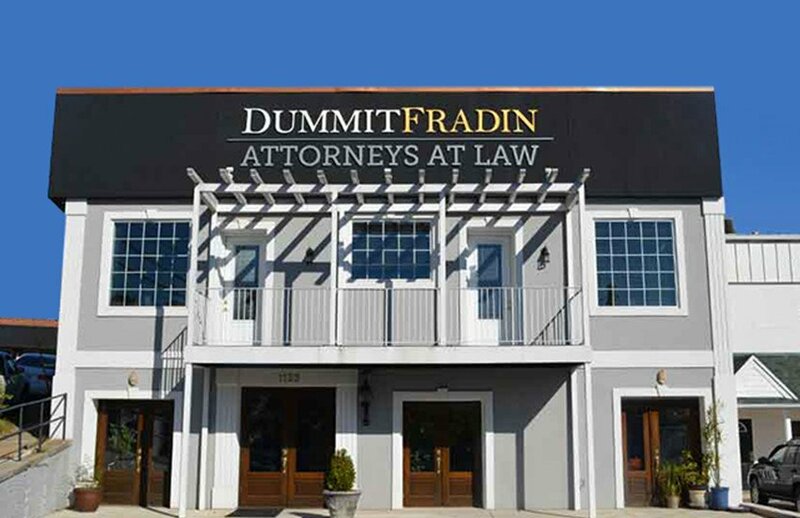 Please note that Dummit Fradin requires payment of the agreed-upon fee within 48 hours of the client’s receipt of funds. To see how affordable great representation can be, please call us at (336) 777-8081 for more information and to schedule a consultation. If you’re afraid you may not qualify, it’s okay. Friends or family may qualify on your behalf! ePay Management is a third-party vendor with which Dummit Fradin has negotiated an ongoing relationship in order to make their services easily and readily available to our clients. 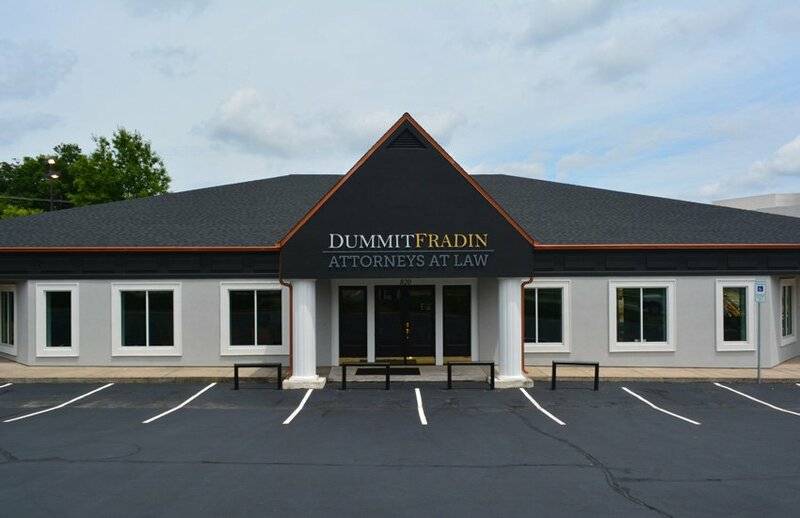 Dummit Fradin has no other function in the financing process. 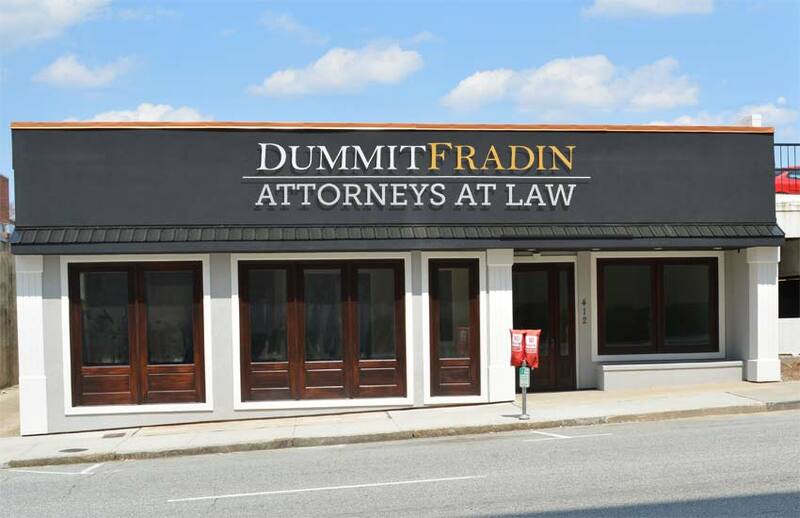 Dummit Fradin is not responsible for the application and approval process, loan origination, loan structure, collections procedures, nor for any other aspect of lender practices for any applicant. Dummit Fradin strongly recommends thoroughly reviewing all lender rules, guidelines, and agreements prior to entering into any business relationship with ePay Management, FlexxBuy LLC, Crowdnetic Corporation, or any lender. 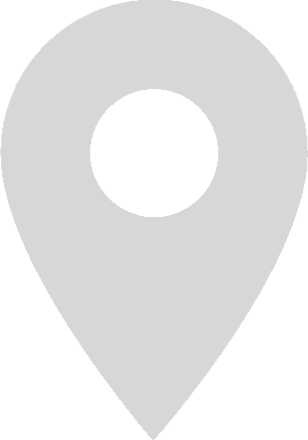 As is the case with any financial loan transaction, the borrower should make sure he or she understands every aspect of their financial responsibilities regarding any loan prior to entering into any loan agreement, and that the loan agreement suits the individual’s personal financial situation.